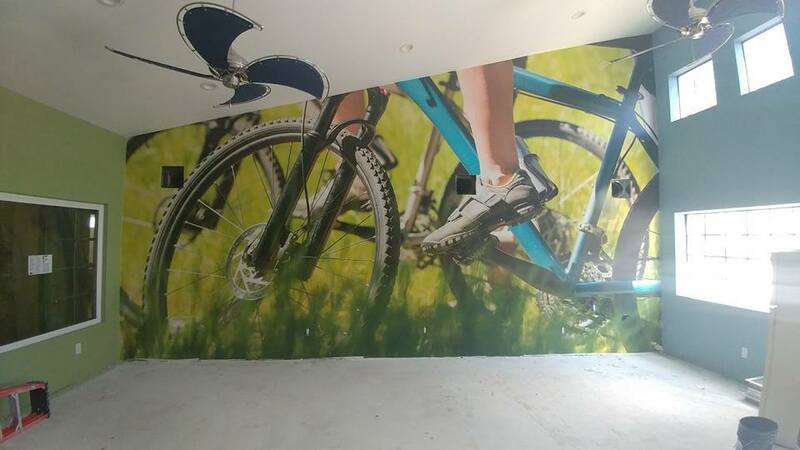 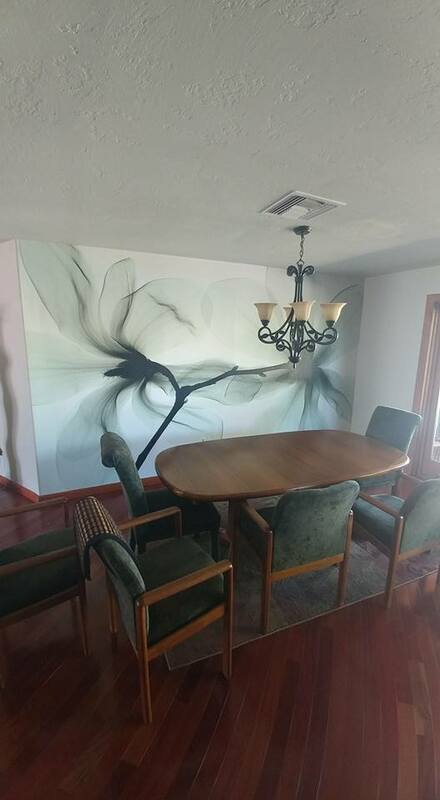 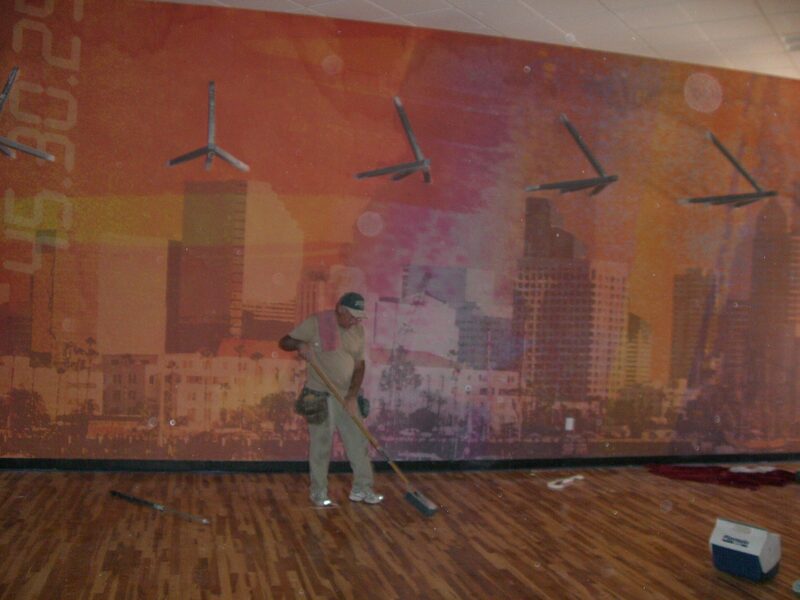 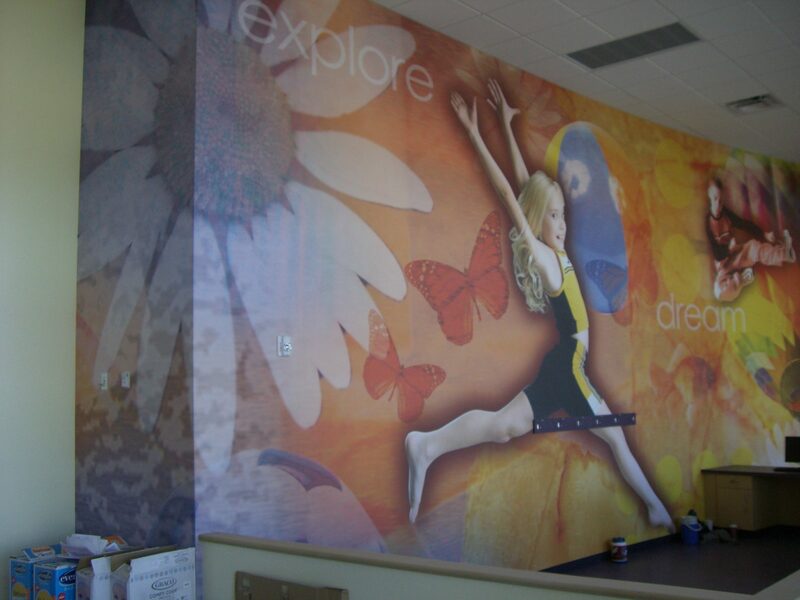 We install murals of all sizes, shapes and types. 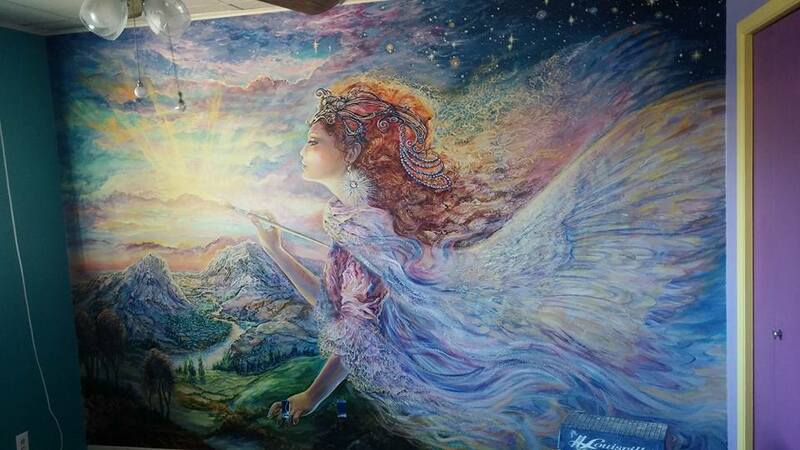 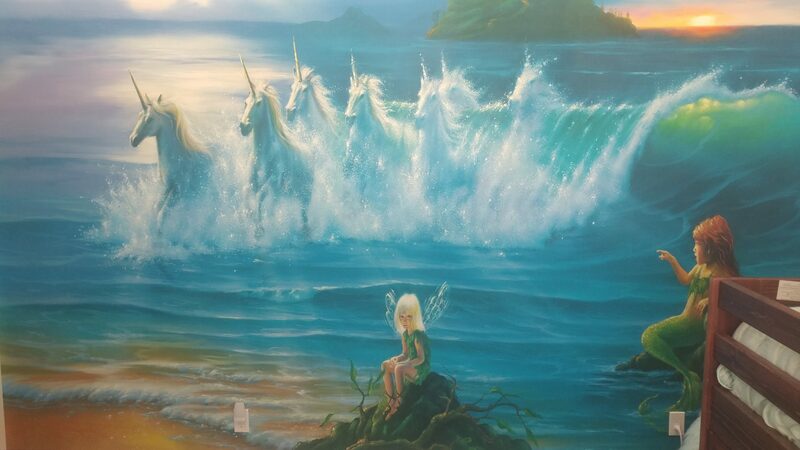 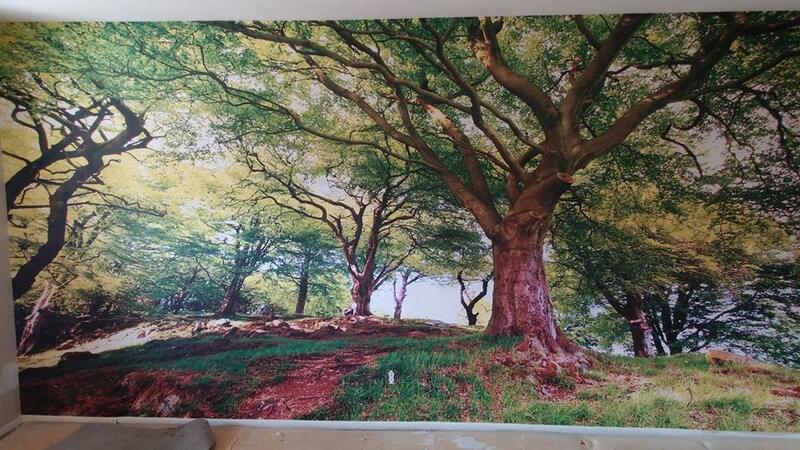 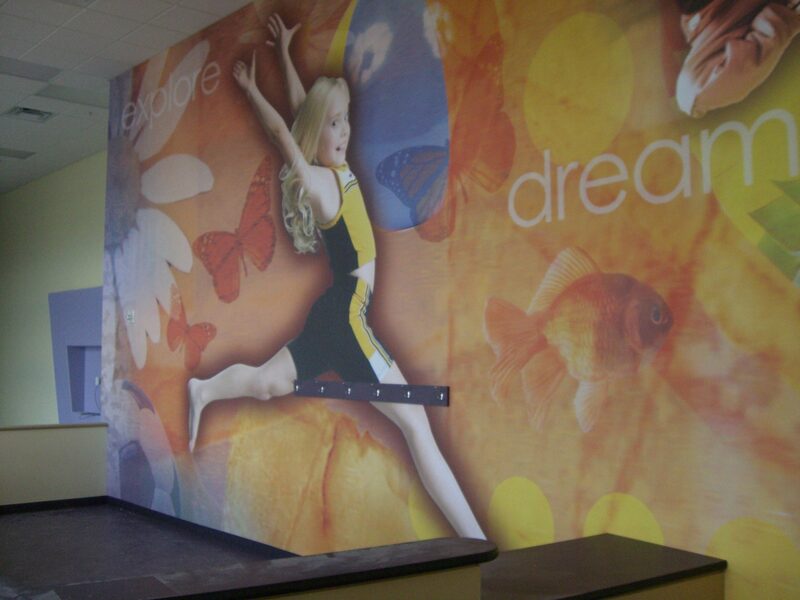 We can also refer you to companies that will produce high quality murals on wall covering stock for us to install. 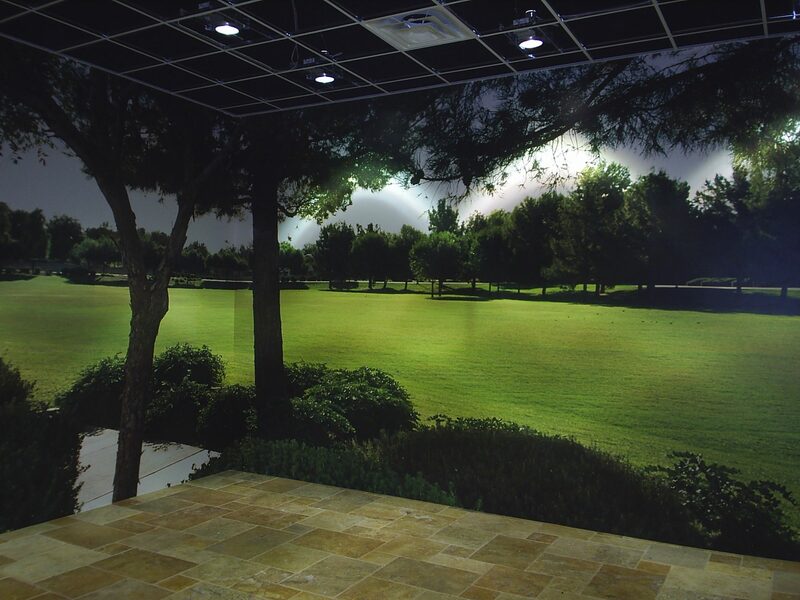 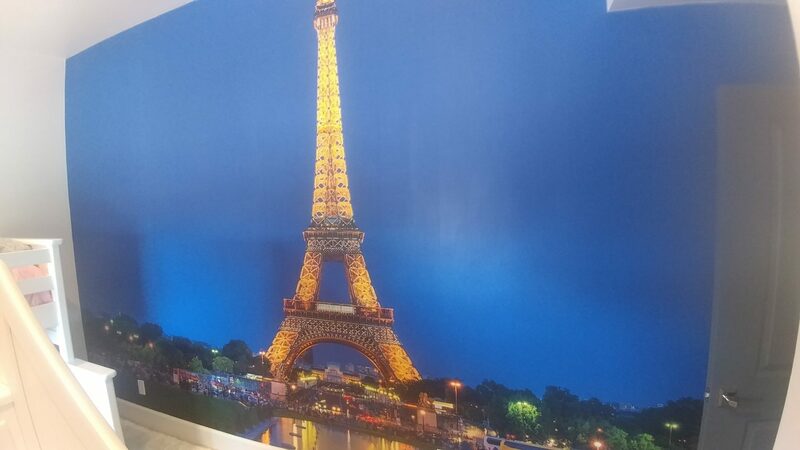 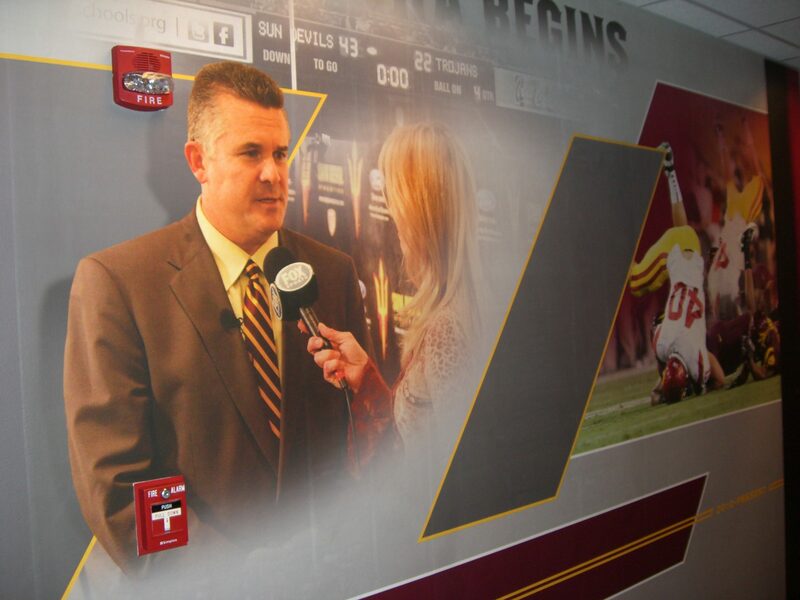 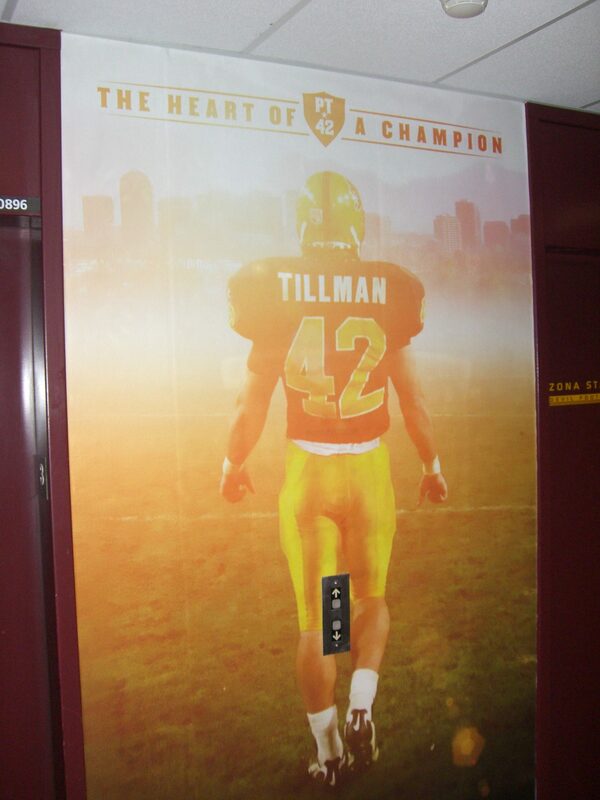 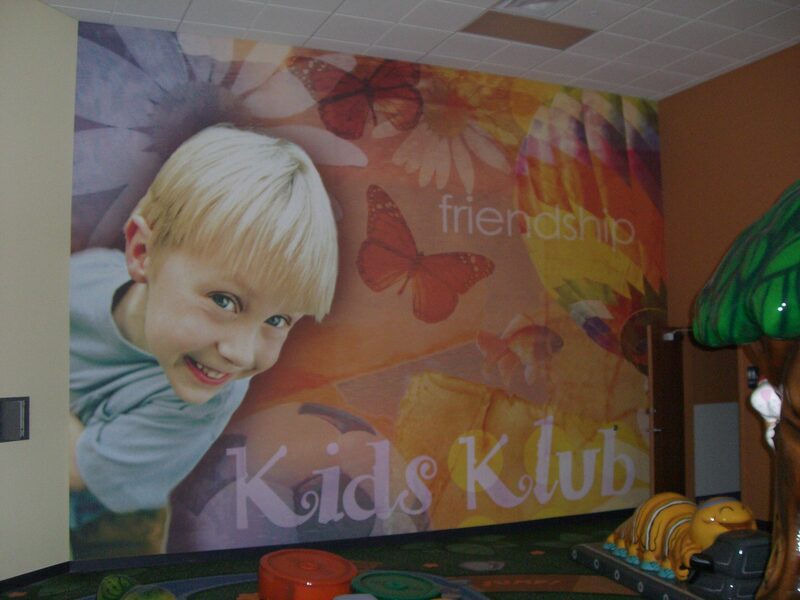 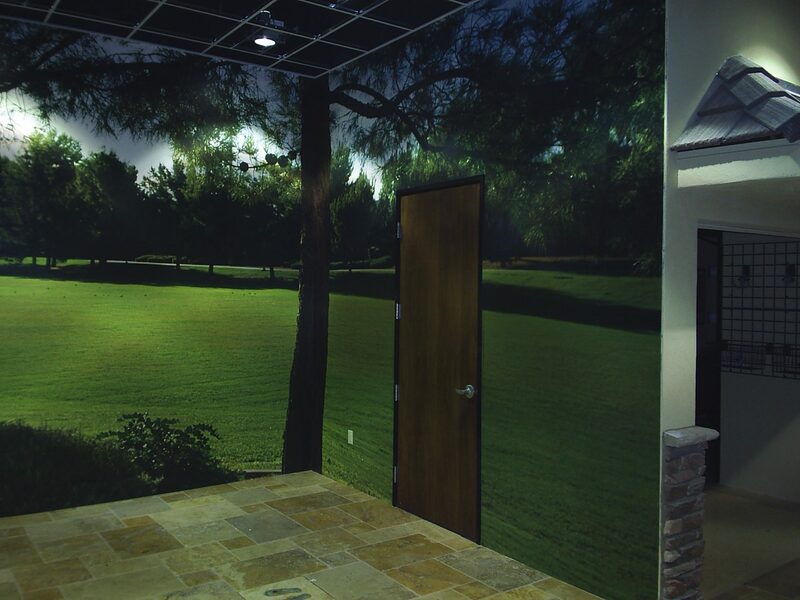 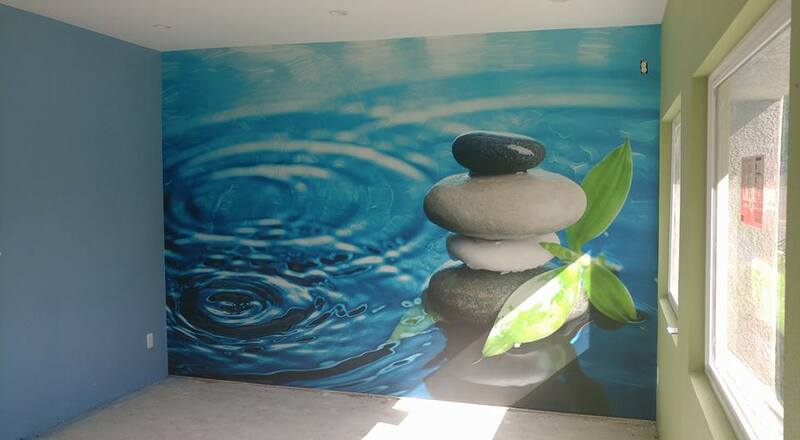 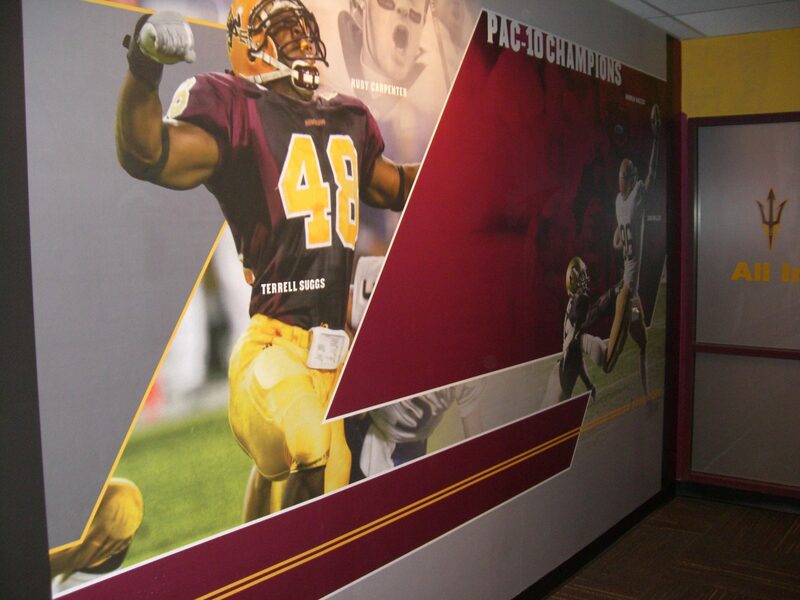 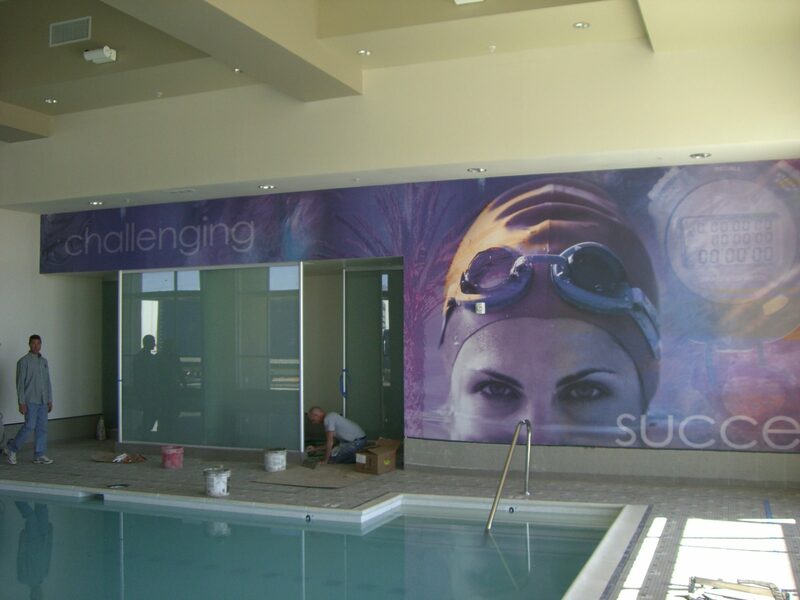 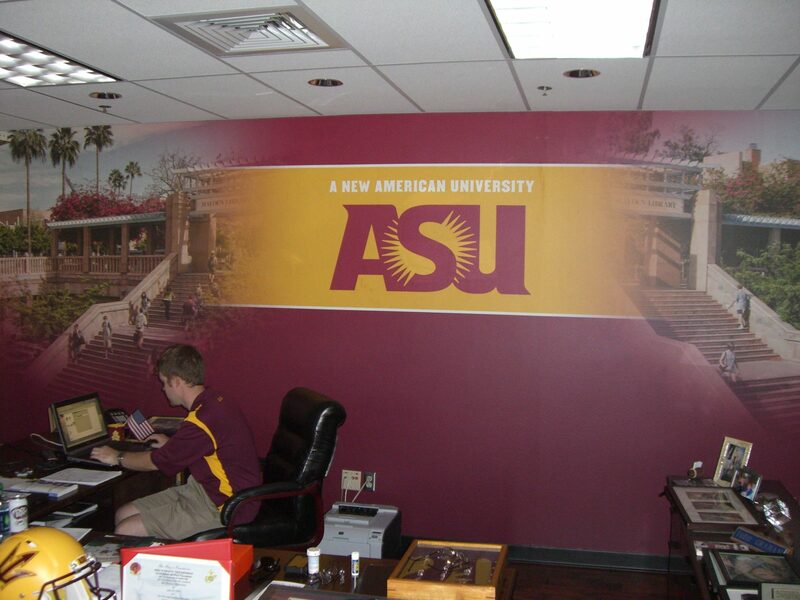 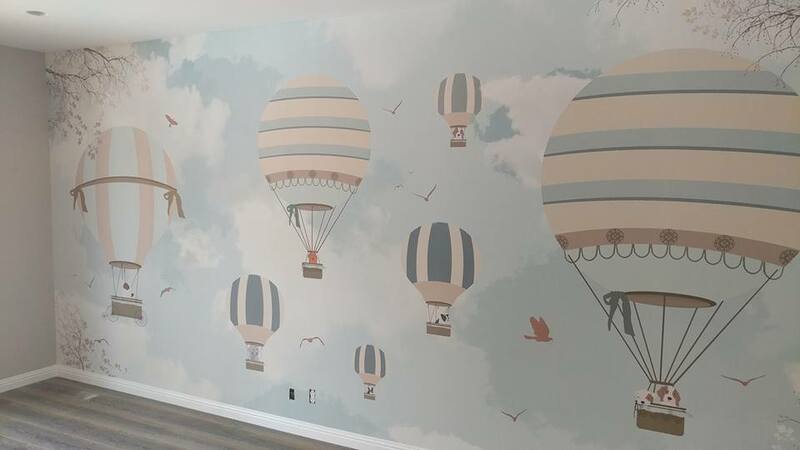 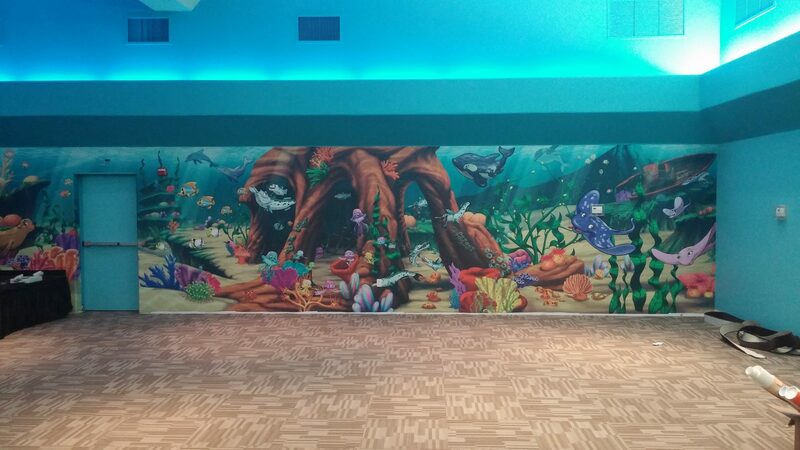 Murals are a great way to improve the atmosphere and brand your home or office as your own. 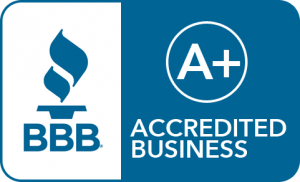 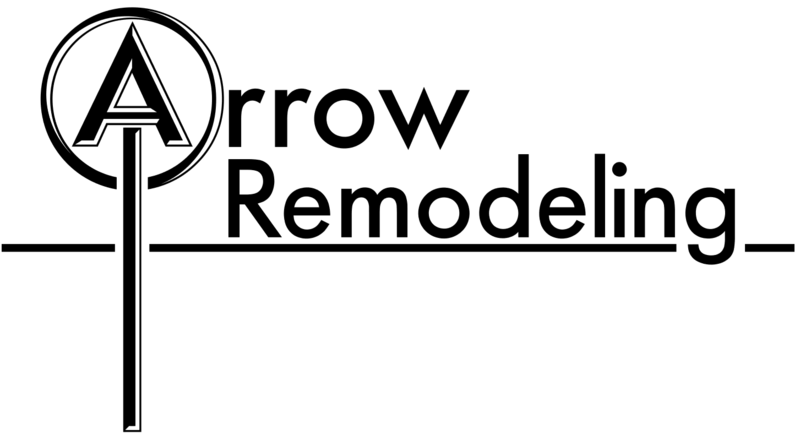 Click to contact us today.